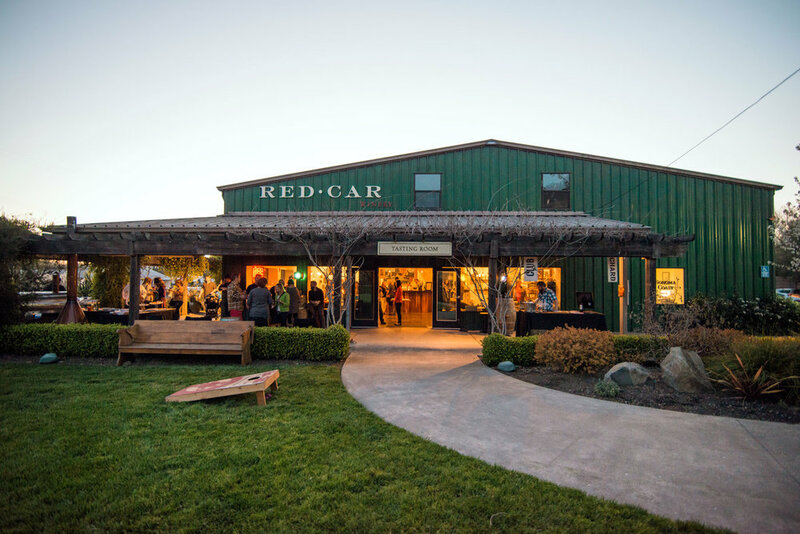 Red Car specializes in crafting pinot noir, chardonnay and syrah from cold climate vineyards located in the Sonoma Coast region. One of our favorites is the Zephyr Farms Pinot Noir. Zephyr Farms is a small (8 acre) vineyard located in Freestone-Occidental with high-elevation, cool climate and Goldridge sandy loam soil. The resulting wine is earthy and elegant. If in Sebastopol, this is a tasting experience you don't want to miss.